Shipping to Japan | Air & Sea Freight | Seaspace Int. Shipping to Japan | Air & Sea Freight | Seaspace Int. Konnichiwa! Need to ship your products to and from Japan? We can help. 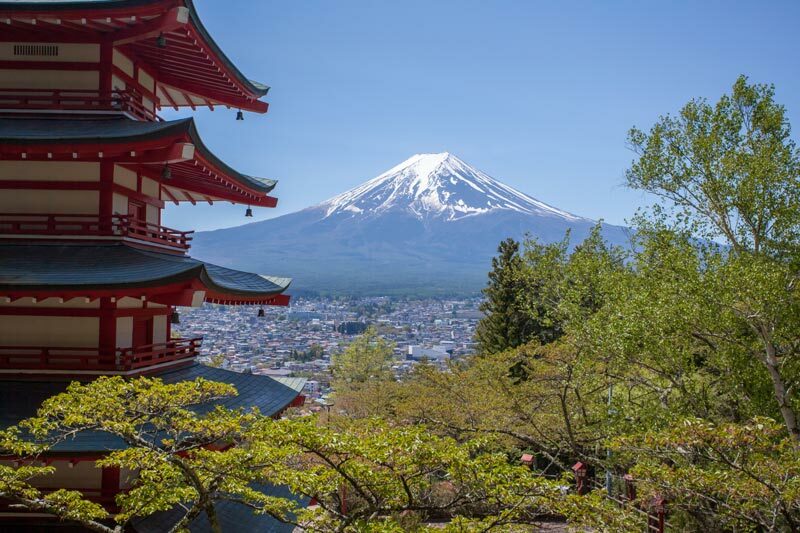 Our excellent freight services cover the globe, with Japan being no exception. With Seaspace International’s seamless customer service and fantastic range of freight options available, we’ll make the journey from A to B impossibly smooth. From air and sea freight to warehousing, storage, pick and pack plus many more services, Seaspace International can deliver excellent import and export options across all levels. Our team, extensively trained and genuinely passionate about the industry, will help put your mind at ease throughout your freight forwarding journey from both an operational and warehousing perspective; we promise no stone will be left unturned. At Seaspace International, we know that sometimes, time just isn’t on your side and you need a quick delivery to your destination. With that in mind, our popular air freight services are the perfect solution; we offer great, competitive rates, direct IATA shipments and can even handle hazardous cargo. Our years of experience guarantee expert knowledge of routes, airlines and local facilities at your destination; all you’ll have to do is give us the go ahead. If your deadline isn’t quite as pressing, it might be worth considering our highly professional sea freight services, perfect for when your products didn’t need to be there yesterday. Our port-based import team, located at Felixstowe, have great links with all major UK ports whilst our export team, based at London Gatwick, have plenty of experience at dealing with a wide range of carriers across the board. What’s more, our unique SpaceTrax system allows you to track and trace all shipments; you’ll never be left in the dark. If you’d like to find out more about Seaspace International’s freight services to and from Japan, call our team today on 01293 554620. Alternatively, drop us an email on info@seaspace-int.com and we’d be happy to provide you with an no obligation quote. Japan, an island country in East Asia, is otherwise known as the ‘Land of the Rising Sun’ and has a population of around 126 million; the 10th largest in the world. Made up of over 6,800 islands, Japan’s capital Tokyo is a buzz of modern culture, metropolitan lifestyle and a booming economy; just a few reasons why imports and exports to the country are so important. Japan boasts a huge industrial capacity and is home to some of the largest and most technologically advanced producers and brands; from motor producer Mitsubishi to multinational giant Hitachi. Meanwhile, the imports industry is also booming thanks to large enterprises including Sony, Panasonic and Canon. Indeed over the last few years, Japan has become home to over 300 of the world’s biggest and richest companies. Seaspace International have fantastic relationships with the country and its import and export industry and should be your first port of call for any freight enquiries to or from the continent.